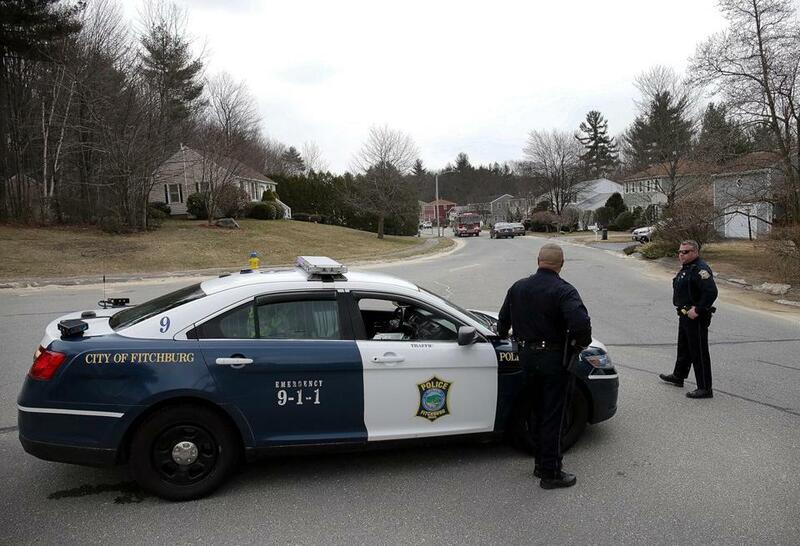 Fitchburg police blocked off a portion of Stoneybrook Road during an investigation on Tuesday. 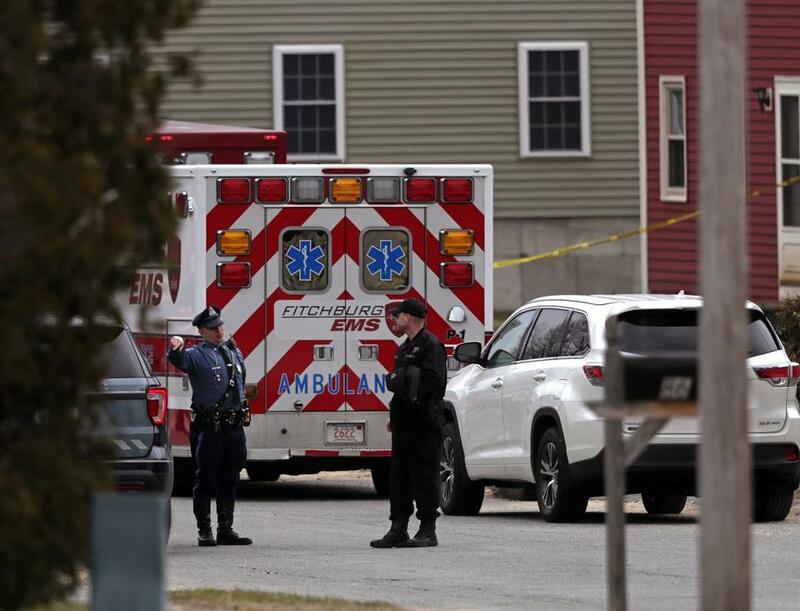 FITCHBURG — Authorities are investigating the suspicious death of a 6-year-old girl who was found unresponsive at her home on Tuesday, according to the Worcester district attorney’s office. 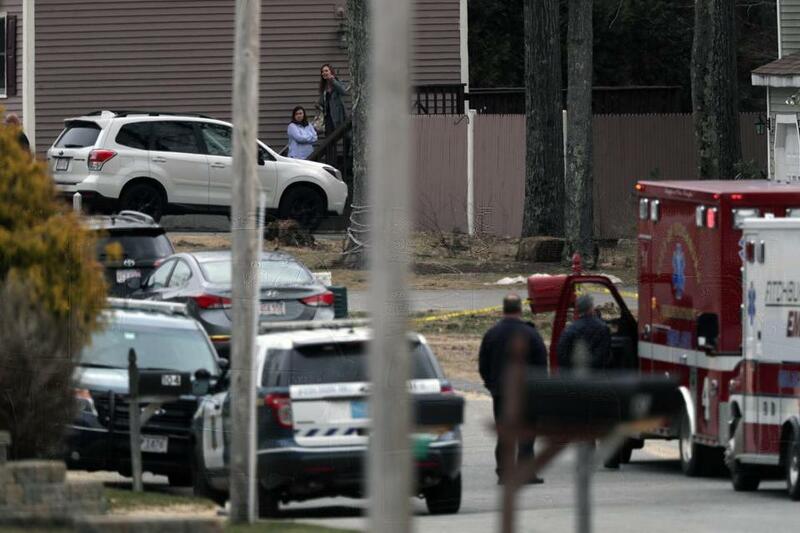 Worcester District Attorney Joseph D. Early Jr. said at an afternoon news conference that police responded to a 911 call on 139 Stoneybrook Road just before noon. Police found the unresponsive young girl and an injured young boy. Both were taken to UMass Memorial Health Alliance, where the girl was pronounced dead. The boy, age 9, was transferred to a Worcester hospital with injuries that were not life-threatening, Early said. Early did not take questions at the conference. Fitchburg Police Chief Ernest F. Martineau said the incident was not a random act. “The public is not in danger,” he said at the news conference. The department “received a report of this tragic situation and is assisting law enforcement in this active investigation,” the spokeswoman added. She would not comment further, citing privacy requirements and the investigation underway. Travis Andersen of Globe Staff contributed to this report.